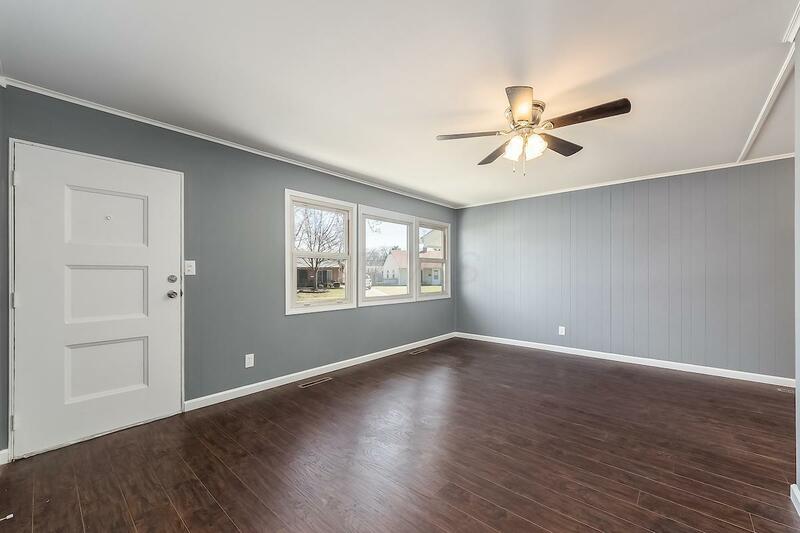 Amazing opportunity to own a completely remodeled home in Hilliard Schools at affordable price. 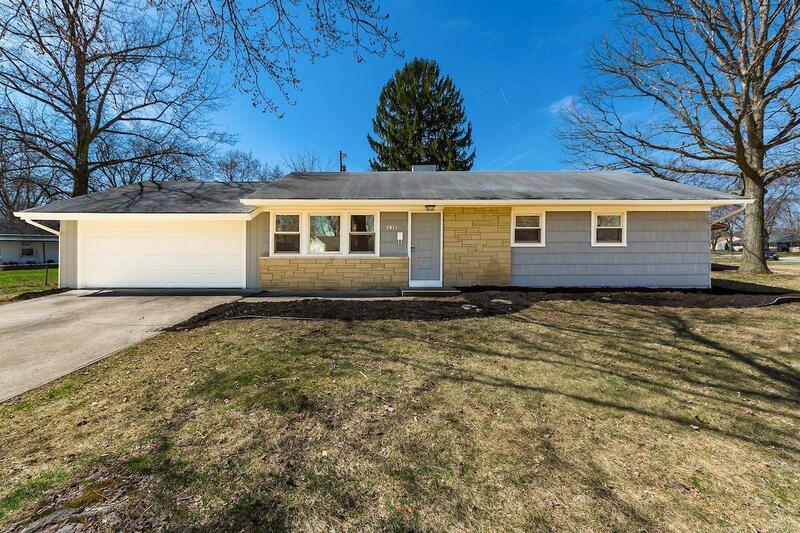 This home has been tastefully updated from top to bottom. 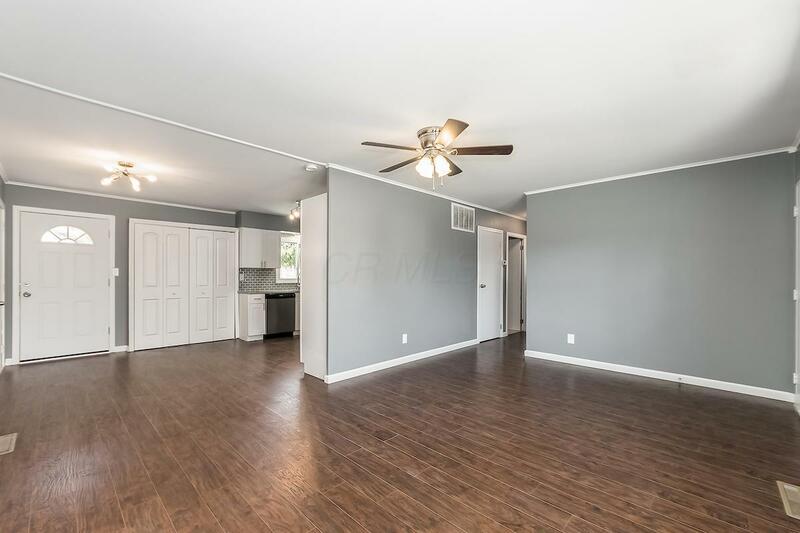 Fresh paint through out, brand new kitchen with granite counter tops and stainless steel appliances, new laminate flooring and carpet through out, new contemporary light fixtures, deck, fenced backyard and much more. 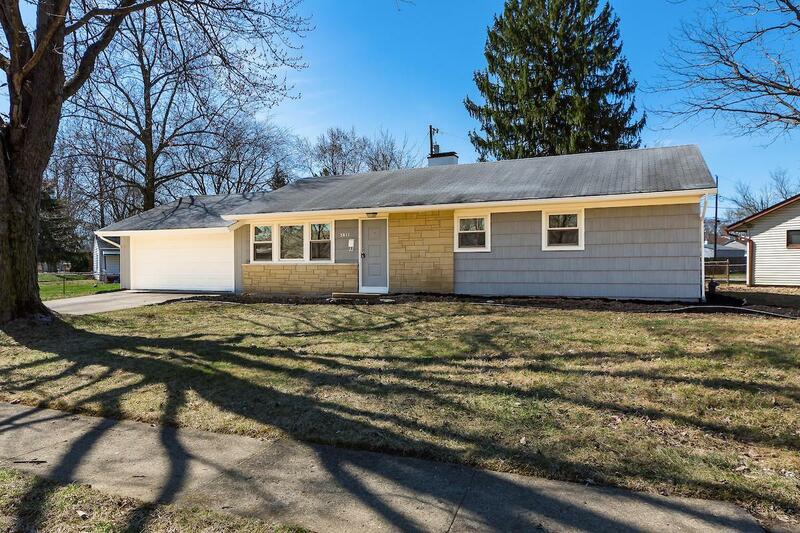 This home is conveniently located just minutes away from Old Hilliard, close to shopping, dinning and highway access. Easy to see! Agents please read A2A remarks.